Here is an exciting opportunity to participate in this fun and adventurous Olympic sport. 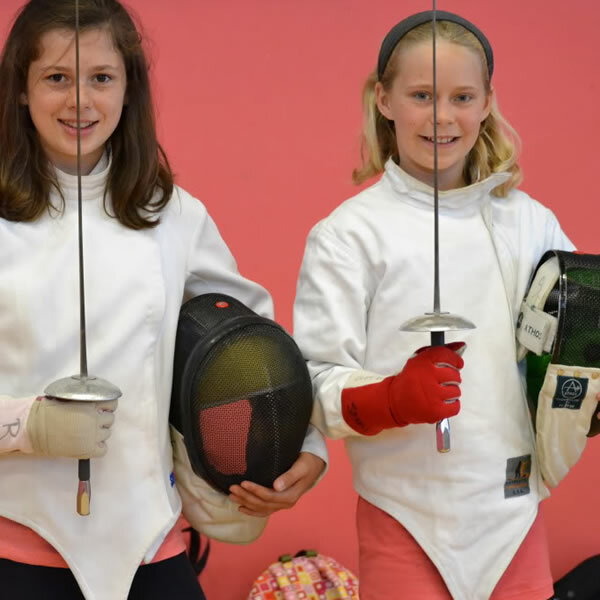 This camp is ideal for campers with little or no previous experience with fencing. Students will participate in a variety of recreational games and activities intended to develop their balance, co-ordination and reaction speed. We provide a fun and safe atmosphere to allow physical and personal growth for the students. Students will be grouped by age, size, and experience. Equipment will be provided, just bring a water bottle and sneakers. Please Note: Safety is always a top priority! Participants will learn more about safety and practice their skills before using fencing equipment day two.